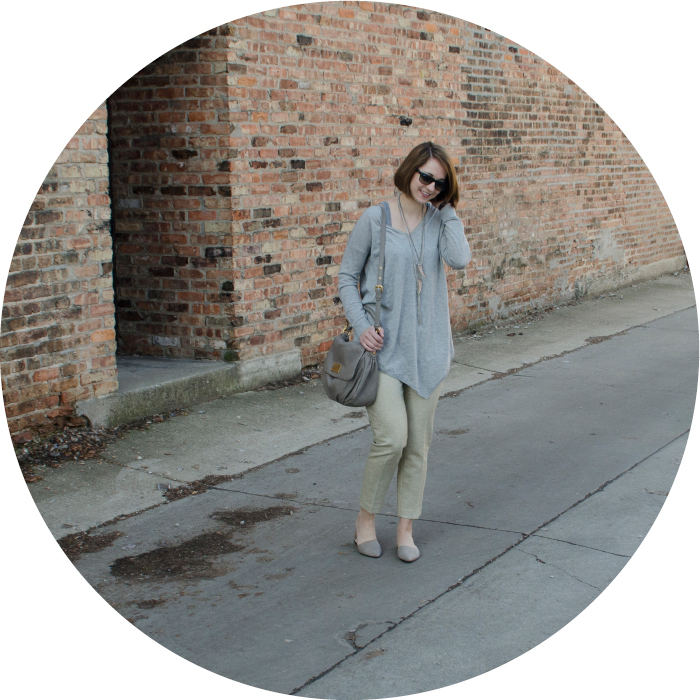 1. when i was picking out a piece from the boden site for this post i just kept coming back to these metallic pants. after many gchat links back and forth with my sister, i was convinced that gold pants are a wardrobe staple. anyway, these pants fit perfectly and have just the right amount of sparkle to fancy things up a bit. 2. after a winter of wearing of wearing pretty much all dark gray and black (exhibit aaaah, bee, and cee) i am so ready for some springy light neutrals. 3. new d'orsay flats! after several unsuccessful shoe shopping trips and online orders, i finally found the perfect neutral suede two-piece flats. p.s. until april 19th, you can save 15% and get free shipping over at boden with the code X8W4. get yourself some stripes and thank me later.